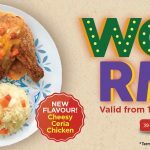 HomeFood & BeverageFree Kenny’s Quarter Lite Meal Giveaway! 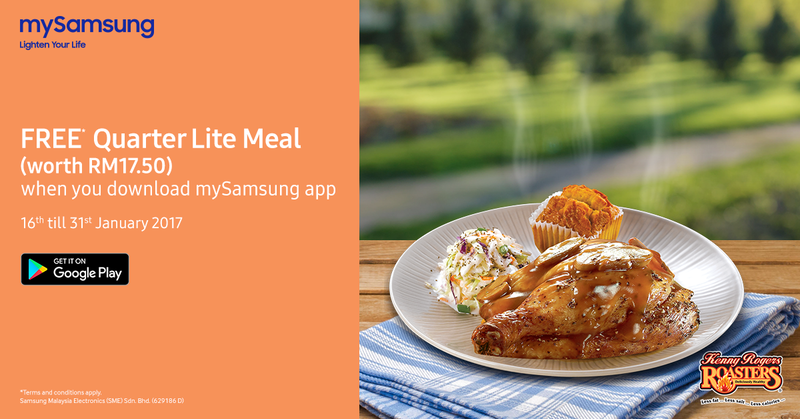 Free Kenny’s Quarter Lite Meal Giveaway! 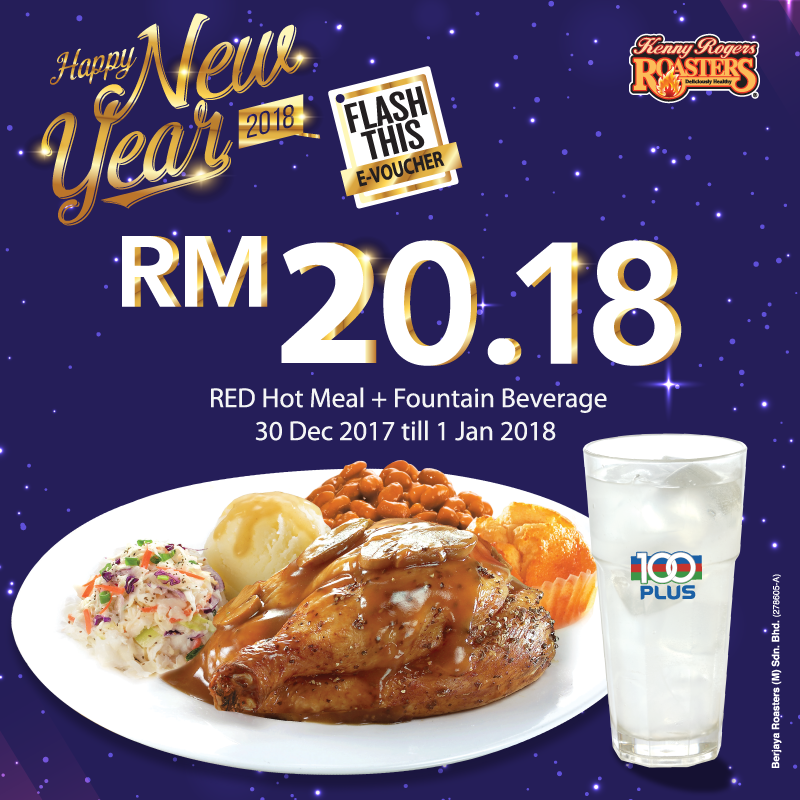 Be a mySamsung user and get a free Kenny’s Quarter Lite Meal (worth RM17.50) from Kenny Rogers Roasters from 16 Jan – 31 Jan 2017.E-voucher is valid for one-time purchase only and redeemable on a first-come-first-serve basis/while stock lasts. Term & Conditions apply! Go to the “Store Location” tab and find your preferred branch. 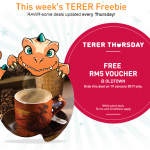 Head over to the store branch and tap on “Redeem Now” when placing order. 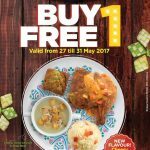 Indulge in your free meal! 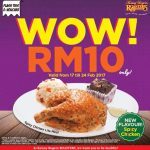 Kenny Rogers ROASTERS Offer Spicy Chicken Lite Meal Rm10 Only! 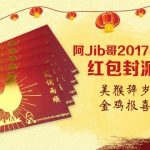 FREE 阿Jib哥 Red Packet (Ang Pow) Giveaway To Your Doorstep! 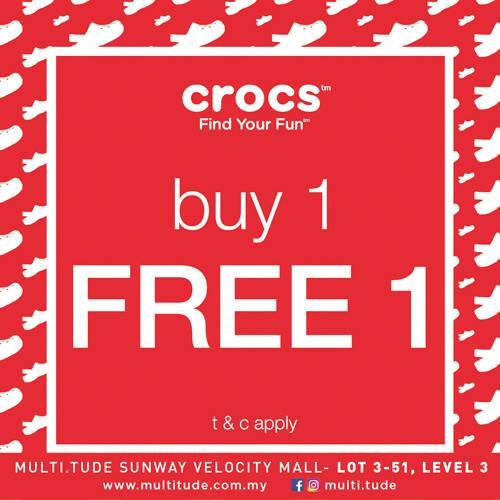 Crocs Buy 1 FREE 1 Promo! 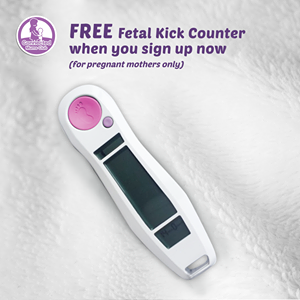 Free Mama Fetal Kick Counter Giveaway!